The summer classes for S1 and S2 Classes will commence on 13-06-17 Tuesday. 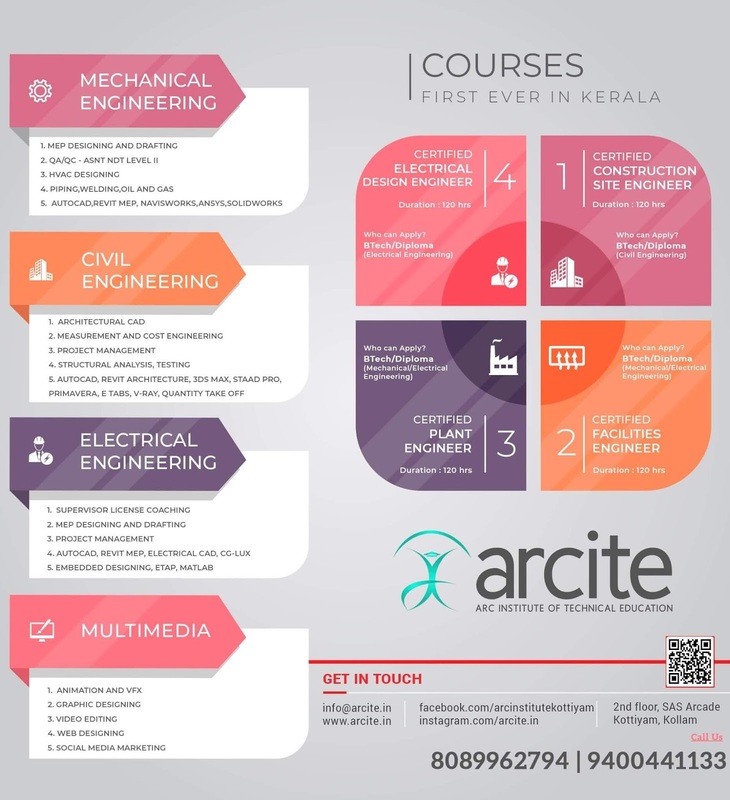 Timetable will publish by College. Summer class is mandatory for the students those who have ineligibility to appear examination due to less Internal marks, less Attendance or both. Otherwise these category students cant appear for the supplementary examinations. 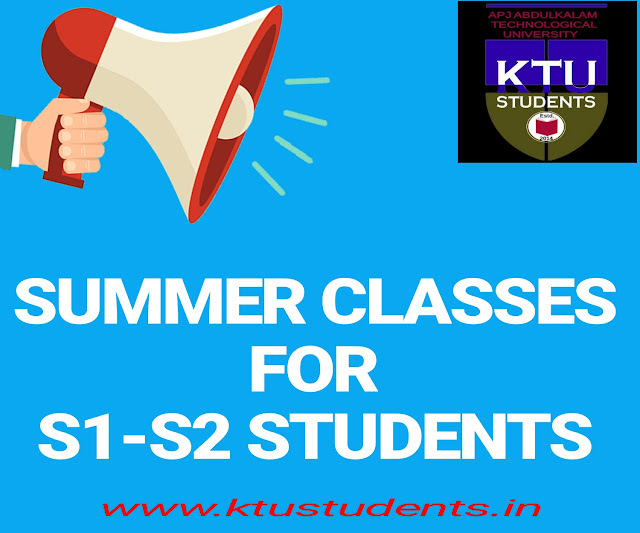 Ktu The summer classes for S1 and S2 Classes will commence on 13-06-17 Tuesday. Timetable will publish by College. Summer class is mandatory for the students those who have ineligibility to appear examination due to less Internal marks, less Attendance or both. Otherwise these category students cant appear for the supplementary examinations.